PennsylvAsia: Pitt's Katz Graduate School of Business hiring bilingual Mandarin-English student worker. 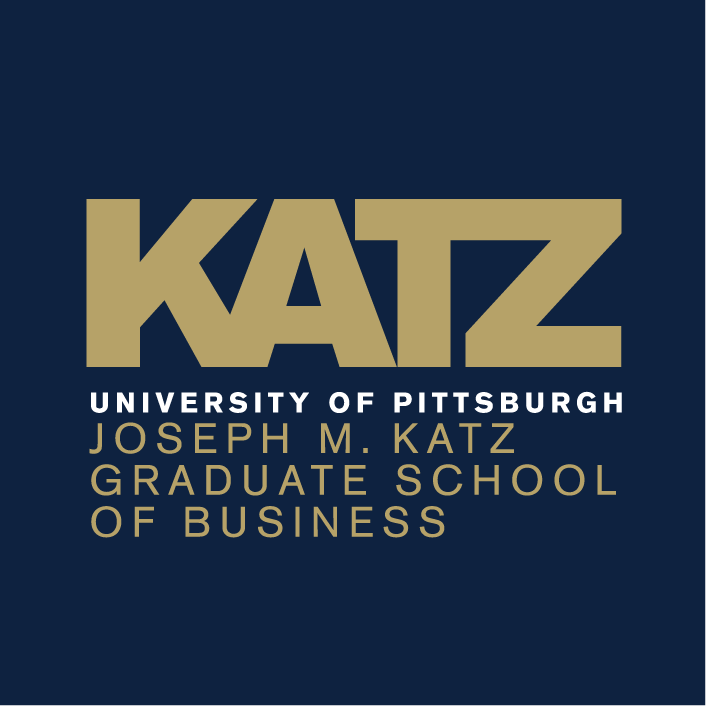 Pitt's Katz Graduate School of Business hiring bilingual Mandarin-English student worker. 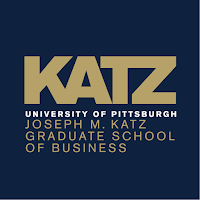 Pitt's Katz Graduate School of Business is hiring a bilingual Mandarin-English student worker for its Master of Science Programs. The University is seeking a student employee for the Joseph M. Katz Graduate School of Business, MS Programs Office. The selected candidate will have the opportunity to gain valuable workplace skills which can be applied throughout their career. The main role of the office assistant will include providing office support integral to daily functioning of the school and support with special events and activities. Additional responsibilities include: support various staff on special projects, assist recruitment staff by preparing materials for prospective and newly admitted students, and supporting staff with day-to-day office functions such as interdepartmental mail, reception area support, and maintaining professional customer service to current and prospective students.